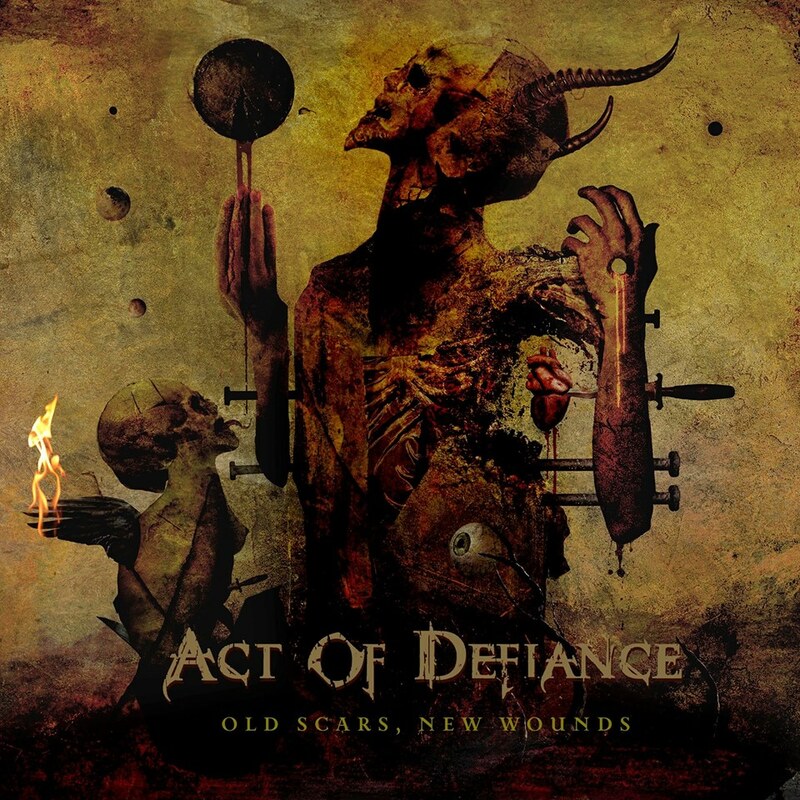 ACT OF DEFIANCE, the Heavy Metal group featuring the talents of Chris Broderick (ex-Megadeth), Shawn Drover (ex-Megadeth), Matt Bachand (Shadows Fall, Times Of Grace), and Henry Derek (Scar The Martyr), released their latest full-length album, Old Scars, New Wounds, via Metal Blade Records in September of 2017. Now, in 2018, the band returns to the road on a US headlining tour this March. Support will be provided by Shattered Sun. See all confirmed dates below. Follow ACT OF DEFIANCE and never miss a show near you at bandsintown.com/actofdefiance. Old Scars, New Wounds debuted at #20 on the Billboard Top New Artist Albums charts, as well as #58 on the Canadian Hard Music Charts upon its release. The album, which Team Rock calls, “technical, extreme metal that’s as versatile as it is hard-hitting,” is available now via metalblade.com/actofdefiance. LONG LIVE ACT OF DEFIANCE. 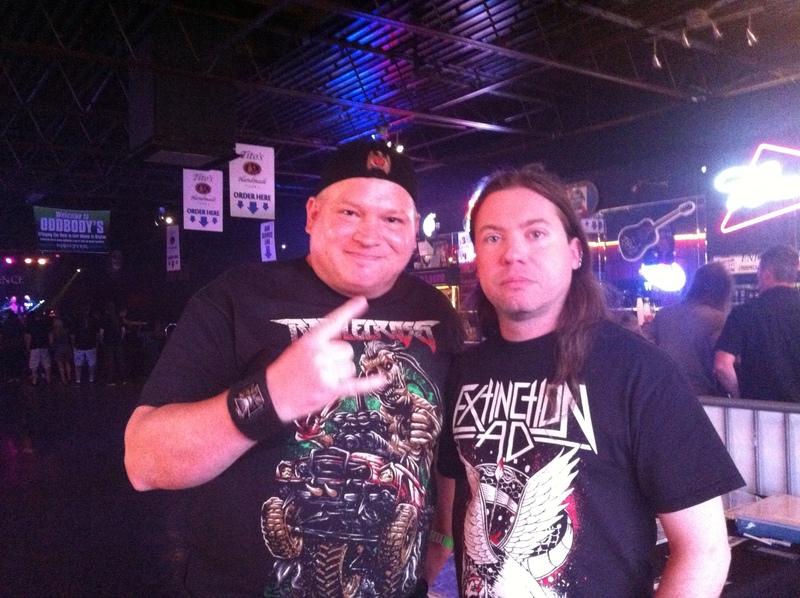 This entry was posted on February 3, 2018 at 7:05 pm and is filed under Hard Rock, Metal, Music, music news, news, rock music, world news with tags act of defiance, concerts 2018, Hard Rock, Metal News, metal odyssey, rock music. You can follow any responses to this entry through the RSS 2.0 feed. You can leave a response, or trackback from your own site.